Everyone loves smooth legs and a smooth face! 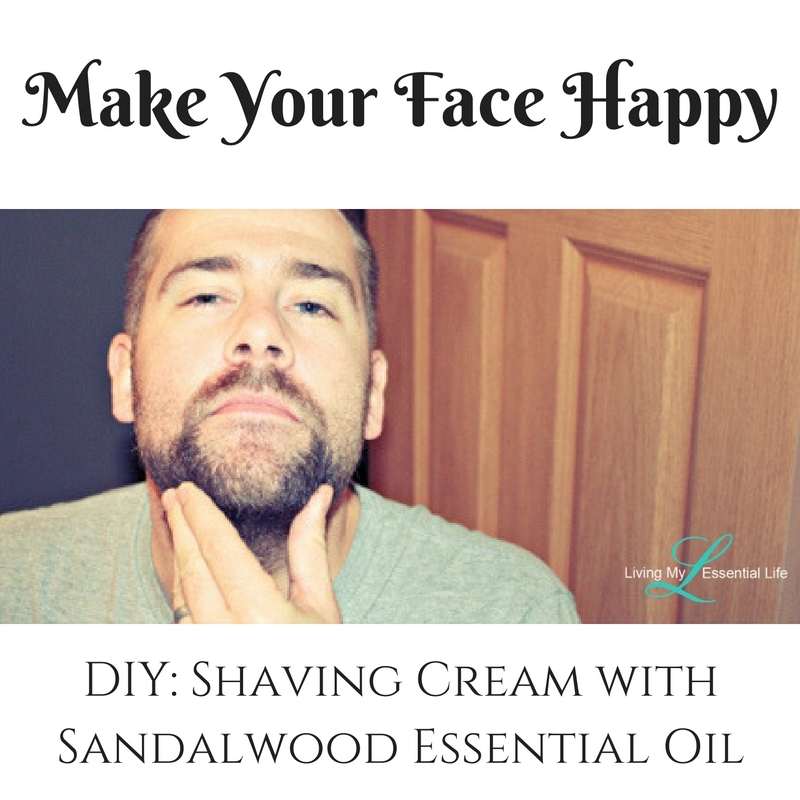 Here is a great do-it-yourself shave cream made with the best essential oils on the market! It is so easy to make, use and store!! Fortified with natural lubricants and essential oils, this shaving cream improves razor glide for a close, comfortable shave. Great for men and women, this shaving cream will leave skin smooth, healthy, and moisturized. Because this recipe calls for Sandalwood, it will help promotes healthy-looking, smooth skin and reduce the appearance of skin imperfections. Place all ingredients except for essential oils in double boiler. Once melted, remove from heat and let sit 3 minutes. Add essential oils and stir until combined. Let shaving cream rest until hard. Tip: You can put it in the refrigerator to speed up the cooling process. Using hand or stand mixer, whip shaving cream until light and fluffy. Place in container of choice. If you make this, please let me know how you like it. Buy your essential oil supplies at Oil Life! What is the Loyalty Rewards Program (LRP)? Which Carrier Oils Are Best For Nails?